Direct Eric Jonrosh discusses his miniseries in which Jonas Morehouse takes his daughter Cynthia and her adopted brother Devon to New York. The siblings, who are in love with each other, find themselves on a wild adventure that includes battlefields, drug houses and more. Devon has a wife, a mistress and a child already. Cynthia is married and has a child of her owna horrible son named Winston. All of these people are affected by their affair. 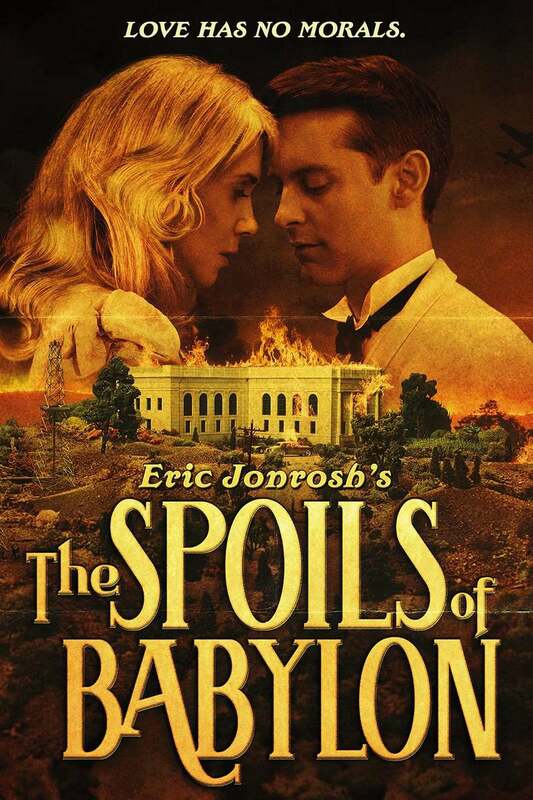 DVDs Release Dates is the best source to find out when does The Spoils of Babylon come out on DVD and Blu-ray. Dates do change so check back often as the release approaches.